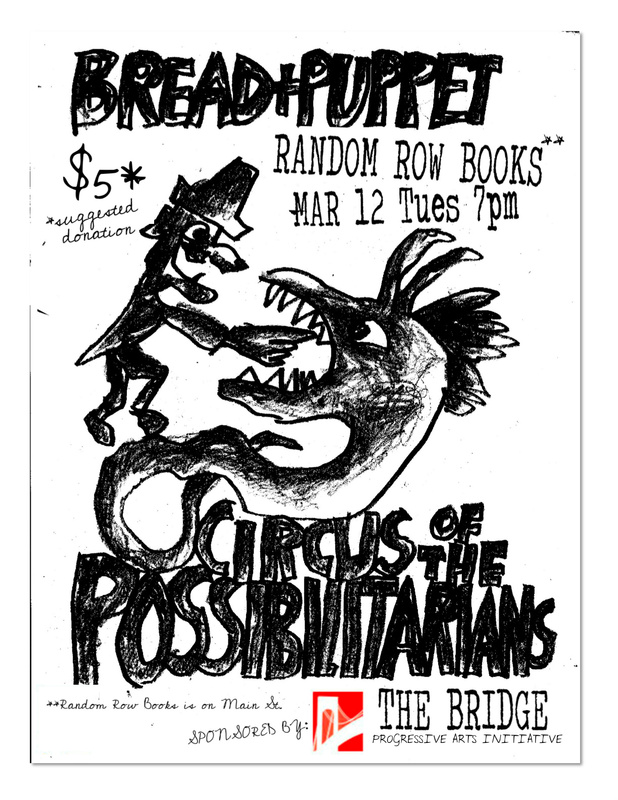 Bread and Puppet comes to Random Row Books on Tuesday, March 12th at 7 pm! $5 suggested donation. UPDATE: Here’s a New York Times article about Bread and Puppet passed on by Piedmont Council for the Arts. 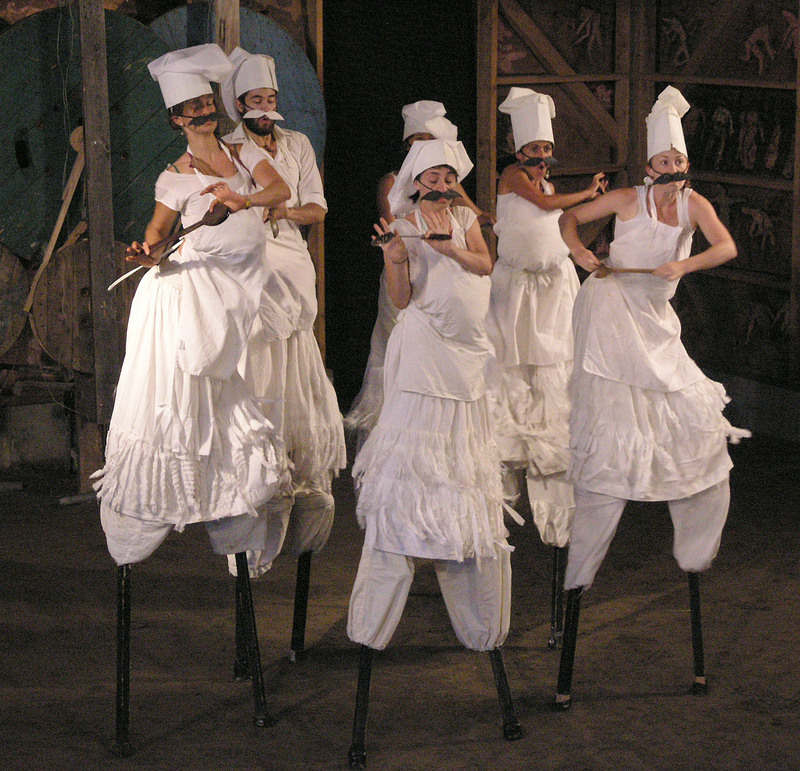 Sophie Mitchell and I, as members of the Theater Crew at The Bridge PAI are producing Circus of the Possibilitarians, the latest touring show by the legendary Bread and Puppet. The show will take place at Random Row Books. 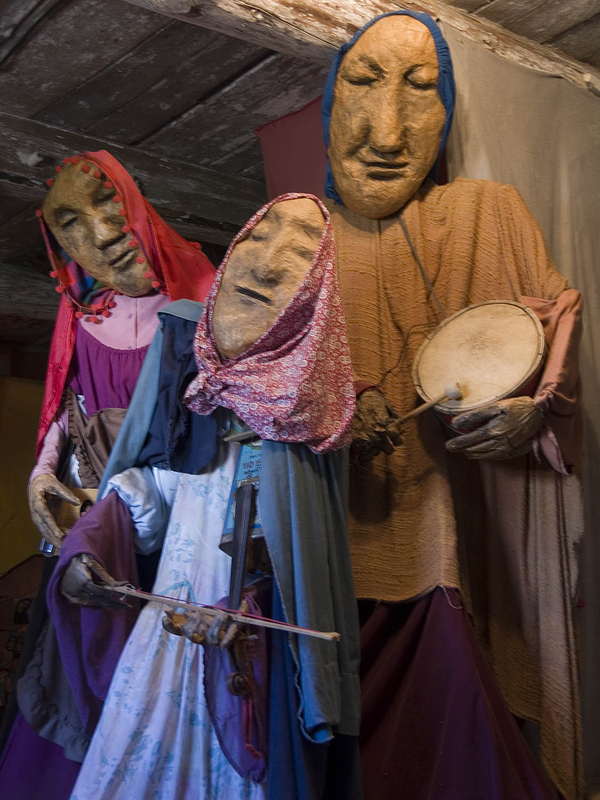 One of the oldest, nonprofit, self-supporting theatrical companies in the country, the legendary Bread and Puppet emerges each year from Glover, Vermont to bring their amazing puppets, music, passion, and politics to the world. a satirical horse and butterfly circus, addressing pertinent national and international issues in a clownish fashion, including rotten ideas, a wild dancing horse and some mellow lions, a solemn salute to the world’s casualties and much more! The Dire Circumstance Jubilation Ensemble provides a little bit of brass and a lot of noise. Please take note that if some of the circus acts are politically puzzling to adults, accompanying children can usually explain them. 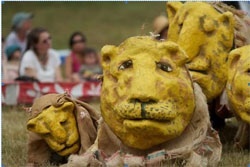 If you’ve never seen Bread and Puppet, you really have to see this!